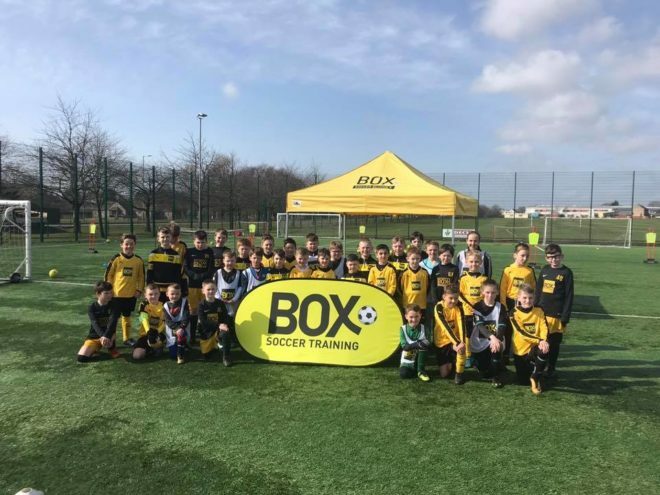 We’re delighted to confirm a new partnership with Arbroath Football Club that will see Box Soccer run a Summer Camp this July. 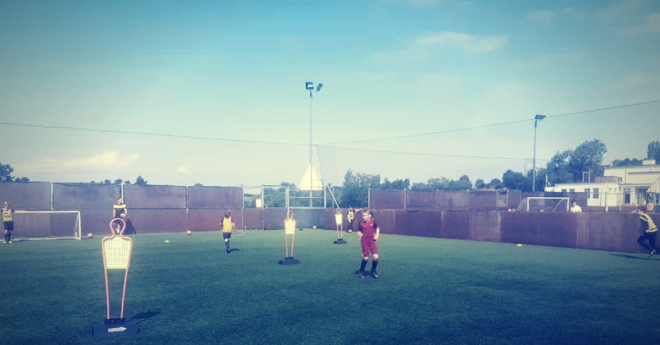 The camp is tailored towards youth players with aspirations to break into the professional game. 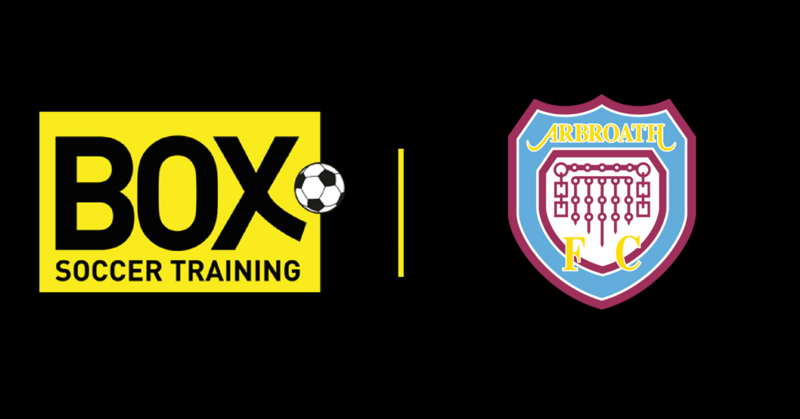 Taking place 9th – 13th July, we’re now taking bookings for the camp, which will be hosted at Gayfield. 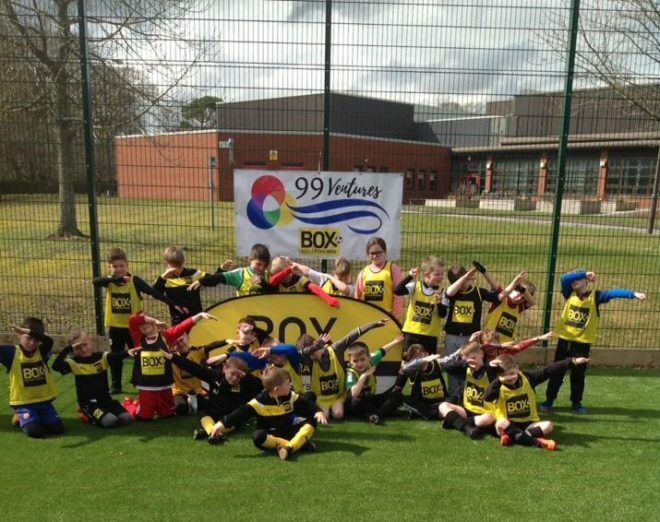 “We are all looking forward to the Box Soccer football camp this summer at Gayfield. 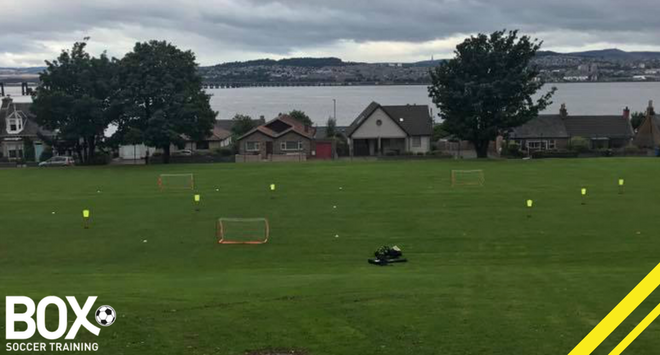 The young Lichties are in for a treat as previous Box camps have been not only been great for the young players development but they have been lots of fun as well. 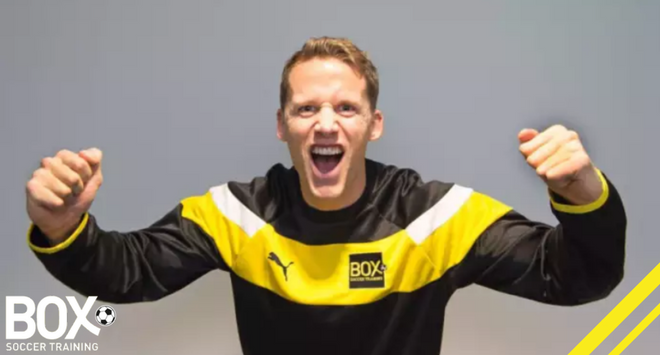 To book your place, email jamier@boxsoccertraining.com or phone 07468 885 992.